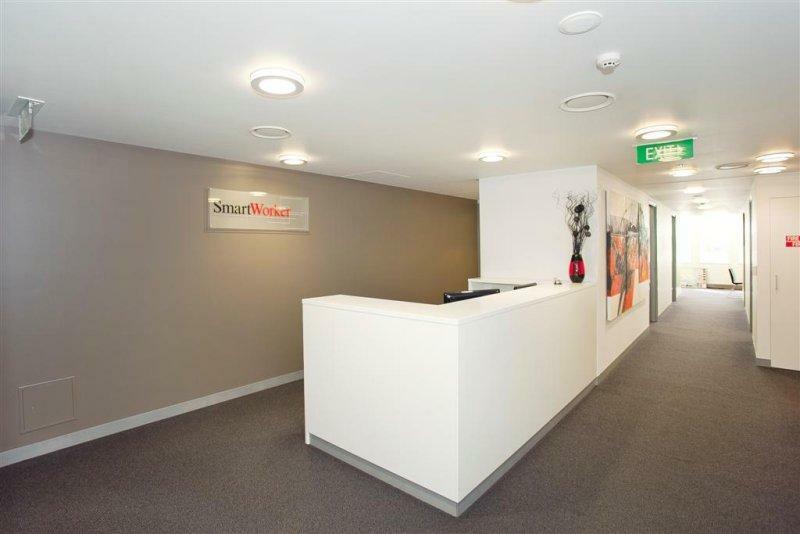 Situated on the western side of Edward Street between Charlotte and Mary Streets. 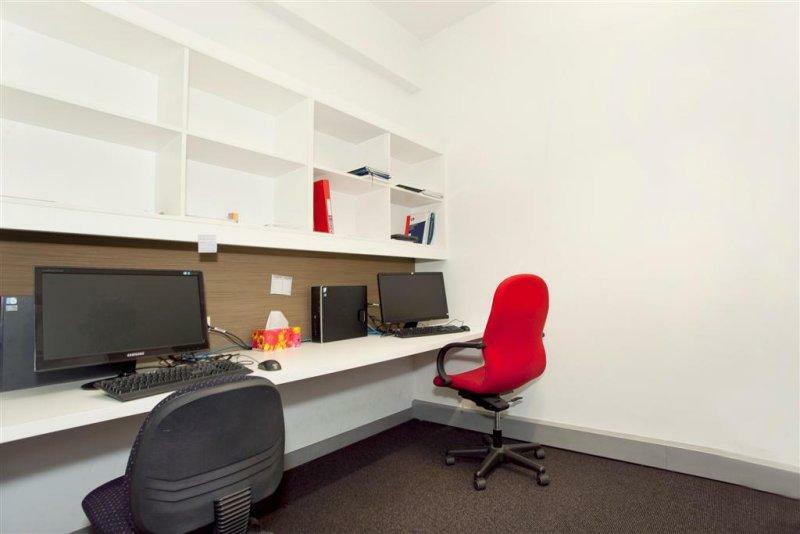 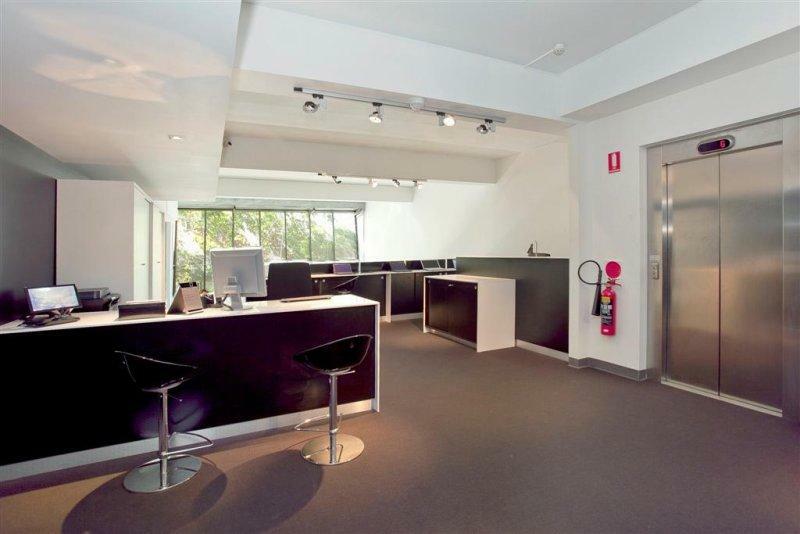 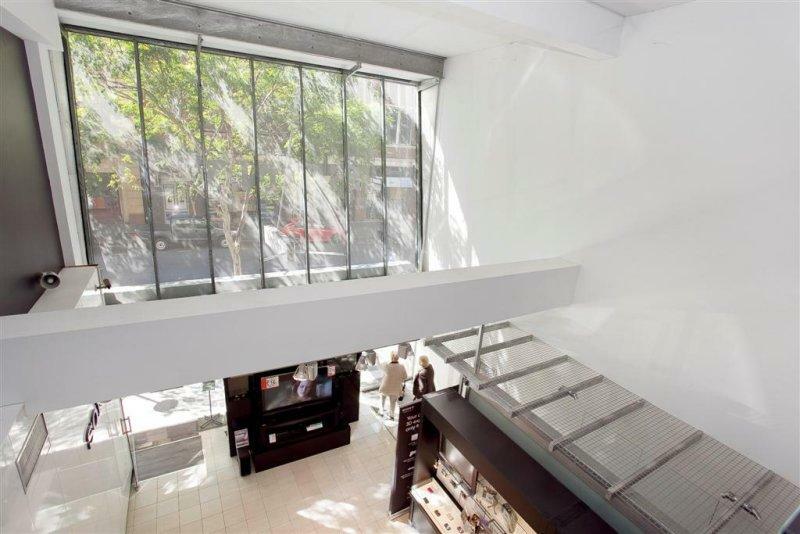 A 5-storey office and retail building in the heart of the Edward Street retail precinct. 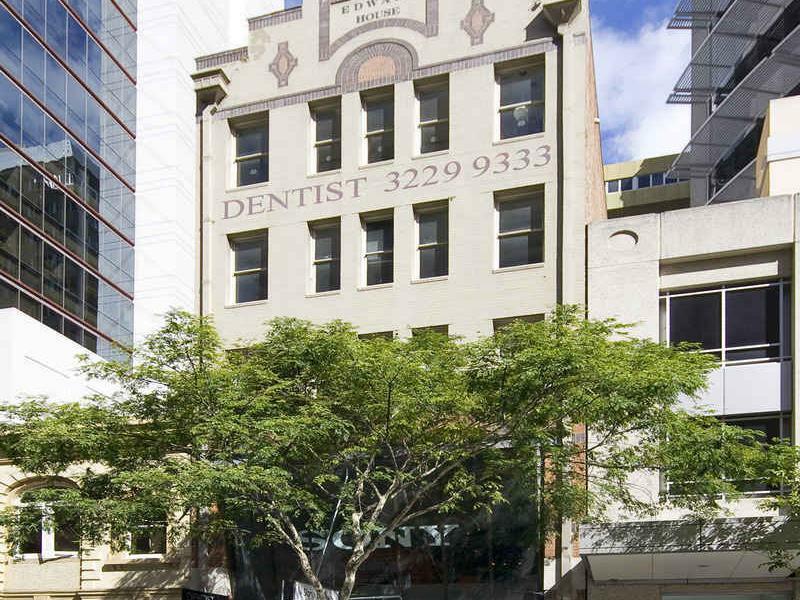 With its heritage features, Edward House offers potential tenants the opportunity to secure a fully refurbished floor of 276sqm in the heart of Brisbane's corporate precinct. 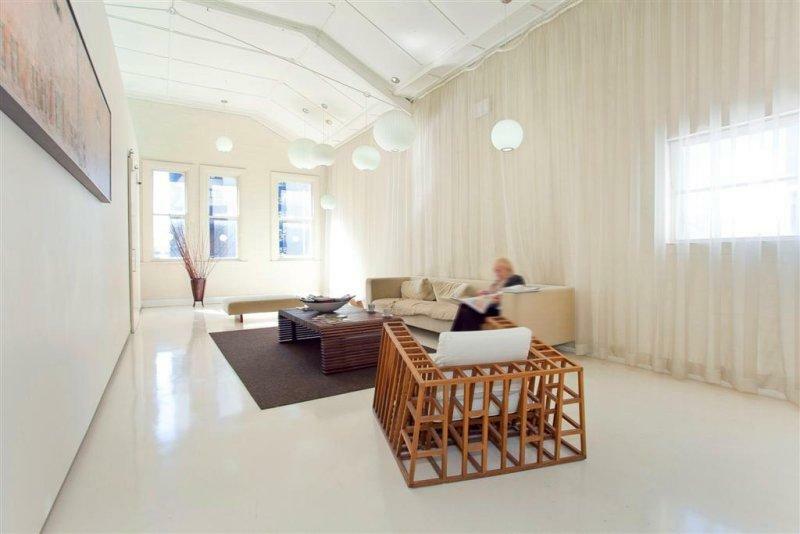 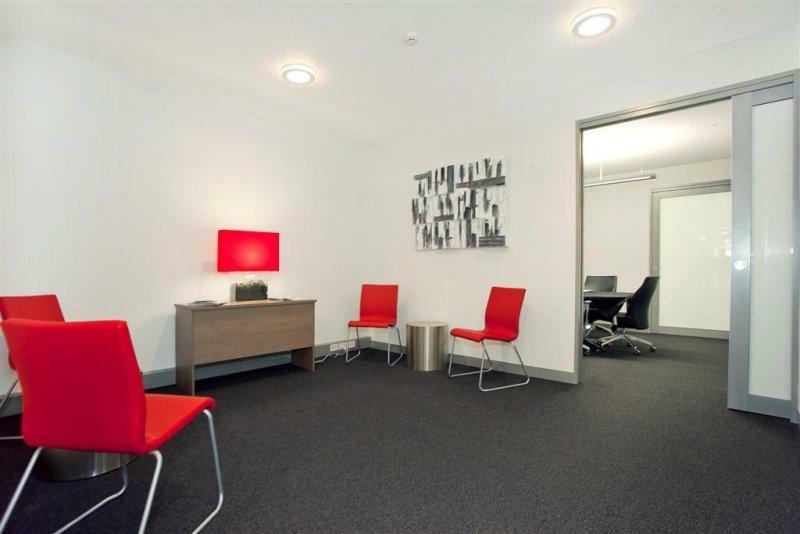 Centrally located within minutes walk of all amenities, public transport and the Botanic Gardens, 106 Edward Street provides tenants a truly unique opportunity. 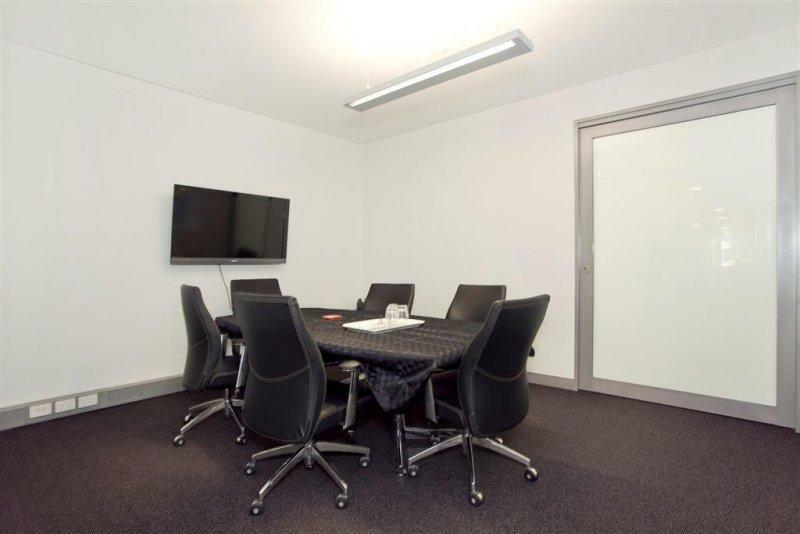 For further information regarding this property or any other properties that you have seen and may be interested in, please contact Ben Williams of Chesterton International.